I need a gallon or more of the advion roach gel boat. I already went through the tubes in few hours. 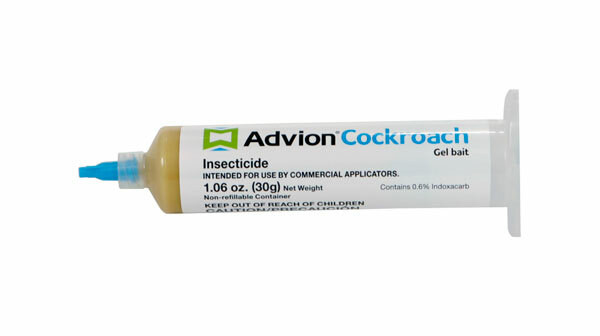 Unfortunately, Advion Roach Gel only is available in 30 gram tubes. Maxforce FC Roach Gel Bait is available in a larger 60 gram tube. There are no gallon sizes available. If you need that much bait, you might consider a different strategy such as dusting, spraying, etc. If you need help, let me know.